Actually, many things have changed over the 18 months that I have been at St. John’s, but there is one that sticks out the most. 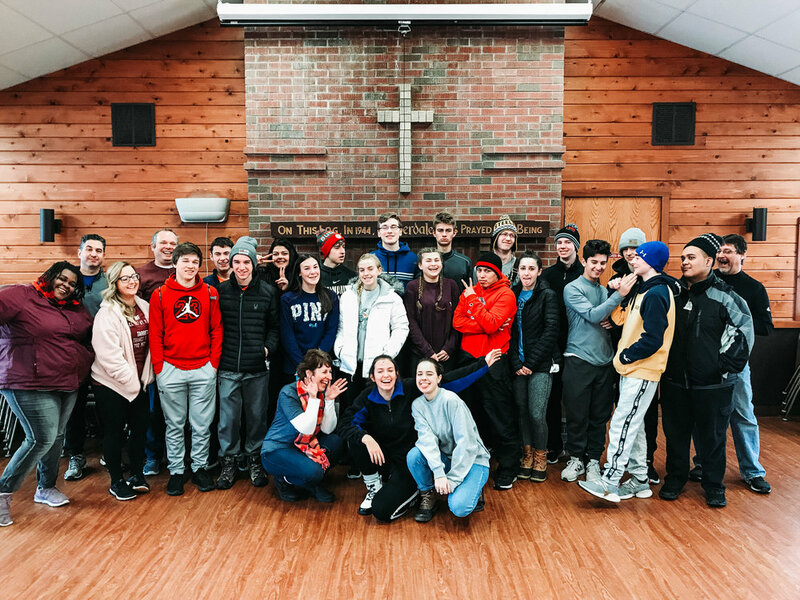 It’s hard to put in words, but I believe there has been a renewed focus in not only growing in our relationships with one another but also with God through the various discipleship ministries at St. John’s. Trying new things can be very challenging. Taking a leap of faith, and not knowing where it will lead can be one of the hardest things as a Christian. That’s what I believe brings the excitement through the challenge of starting a new ministry like Connect. The pastors, along with the small group ministry team had a crazy idea in designing and creating our own ministry and curriculum and then inviting you to join with us in this new ministry as we continued living out our mission. Many thanks to all of you who have joined us in taking this leap of faith. However, through the past six months, since the beginning of Connect, I have noticed something change, especially when we gather for worship. People who usually would not be associated with one another are stopping each other in the halls, checking up on one another, asking about family members, life situations, expressing a genuine care for each other, and I believe it is by getting to know one another better through this new ministry. Now, this isn’t something that just happens through a ministry like Connect. When we come together to study God’s Word and what we are being called to as disciples something happens to our relationships with one another. Whether it is through Sunday School, Encounter, Adult Forum, Small Groups, or doing the Faith Five using the “Growing Deeper” Daily Devotions, we are all able to grow in our relationships with one another and with God. We are able to more fully become the body of Christ and are able to help build bridges that unite us, rather than drive us further apart. When we are able to grow in our relationships, we are taking a step towards Jesus’ command to love God and to love one another all while continuing to grow into being disciples of Christ.